Another TV show blog post today. 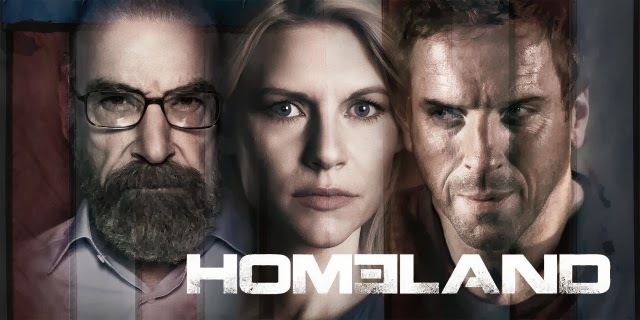 Homeland Season 3 finale was aired on UK Channel 4 last night. I watched Season One, which was intriguing as no one knew what was actually going on. I missed most of Season 2 but managed to catch the last two episodes. So when Season 3 was released, I marked it in my diary to be at home every Sunday evening. So much had happened in this Season. Honestly, if you haven't seen this in the past 12 weeks, I would urge you to catch up the Season on 4oD. Warning: some of the episodes were so intense, on both action and emotions. So so so gooooood!